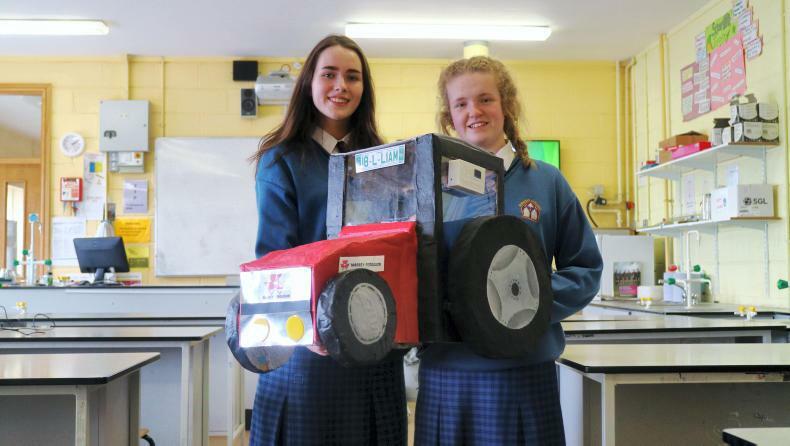 A county Clare farmer has a model farm in terms of farm safety after making regular investments over the years, writes Peter Varley. 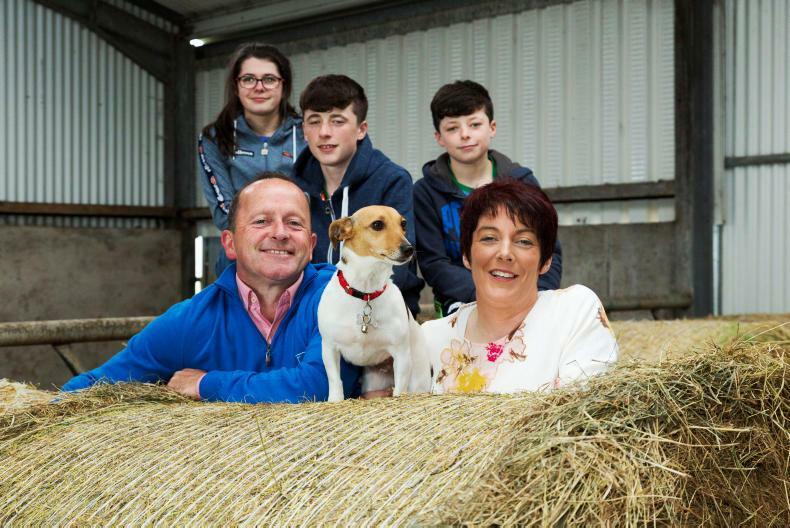 Chris and Michael Callinan, with their children, Liam, Roisin and Mark, on the family farm at Oakdale, Skeagh, Inagh, Co. Clare. The one stumbling block most farmers point to when it comes to making farm safety investments is cost. This is not surprising given the very low incomes on most beef and sheep farms. But what some farmers forget is investments do not have to happen at once. They can be phased. Suckler farmer Michael Callinan from Inagh, Co Clare is a prime example of what can be achieved gradually with strategic investments and planning. Michael and his family have won several awards for their farmyard and their commitment to farm safety. Over the past 25 years Michael has been making investments on the farm to improve farm safety and create a nicer working environment. “I think when the working environment is calm the animals in turn will be calm and it is easier to work with them as a result” Michael explained. He said it’s important to have a safe place to work for his family and people coming to the farm such as vets and contractors too. Michael draws up a plan every year of what needs to be done on the farm but he always prioritises repair work, especially where something is broken and could cause an accident. “If you don’t plan you could get carried away on the minor stuff and not focus on the essentials” Michael maintained. He made the example that there is no point painting a shed if there is no money left to replace a damaged slat. In his farm plan he always tries to make some sort of investment to improve the farm yard. 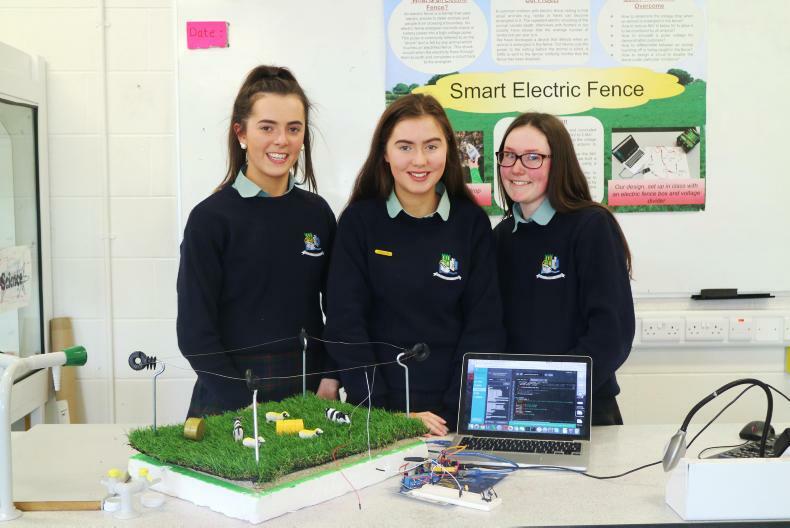 In this article we will list some of the investments made on the Callinan farm that have made it a safer place to work. 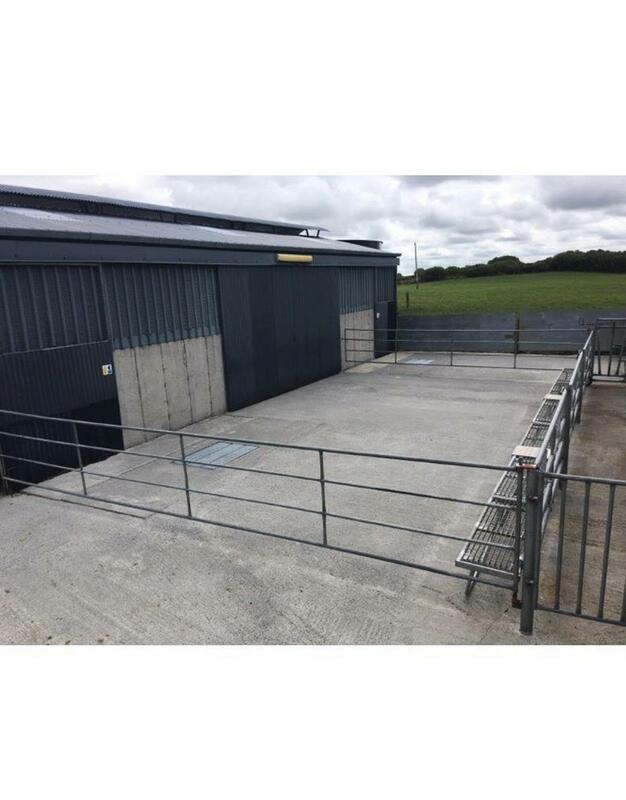 Livestock handling facilities are top notch on the farm. 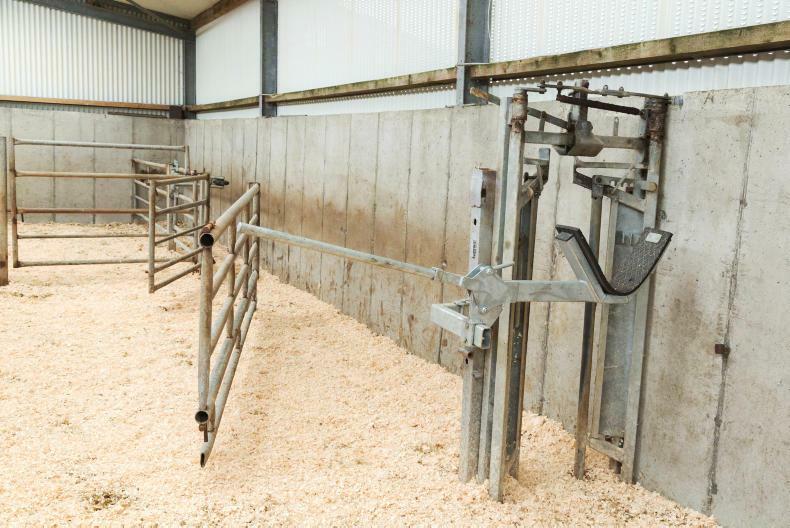 Michael has a bespoke calving shed with three separate calving pens and a crush. In the crush there is a headgate and headscoop. There is a caesarean gate which is useful for difficult calvings. He also has an anti-backing device in the crush. This non-return arm is ideal for putting a number of animals up the crush on your own. The cattle first in cannot start backing up when you are trying to coax in the rest. He also has a separate crush outside which is used for general animal health procedures like worming/fluke treatments during the year. This year he installed a step which allows greater access to animals in the crush and helps avoid the need to climb the bars of the crush. 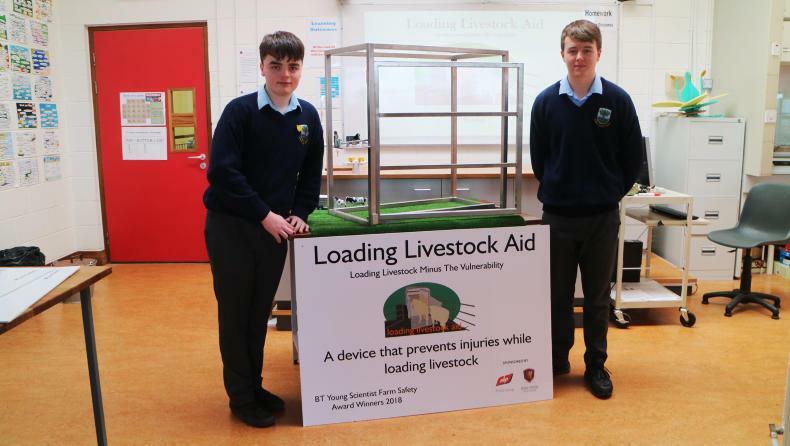 In the sheds there are locking barriers, Michael finds these particularly useful for training young pedigree animals to become used to people. One small aspect that can provide huge benefits to farm safety is general farm tidiness. It doesn’t really cost anything but a little bit of extra time everyday putting things back into their original positions can make a huge difference. Reducing the chances of trips and falls is one obvious benefit. However, this can often be over looked and some farmers do not realise the benefit of having a tidy work space. Michael maintains a very tidy farmyard where everything has a place. If he needs something he knows where it should be, which does save a lot of time and reduces stress. 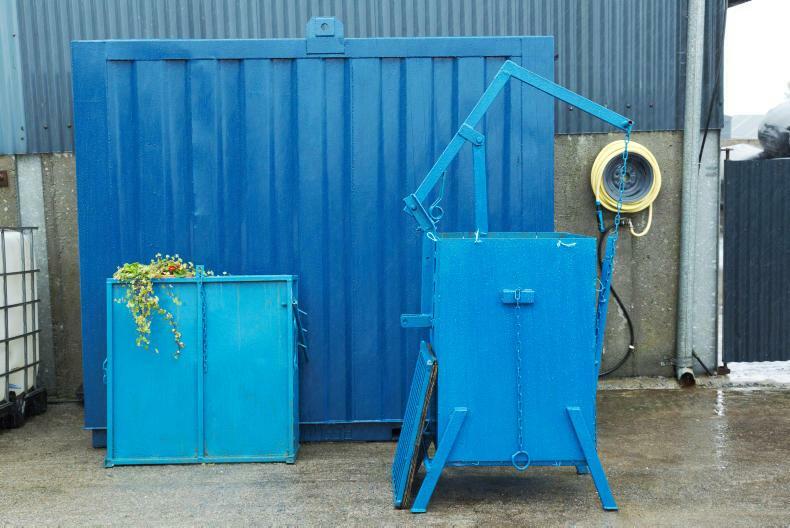 He also has a very useful silage plastic baler which is designed to bale up to 60 wraps. He says this was a great investment and has helped keep the farm neat and tidy. Michael is a great believer in using warning signs around the farm. 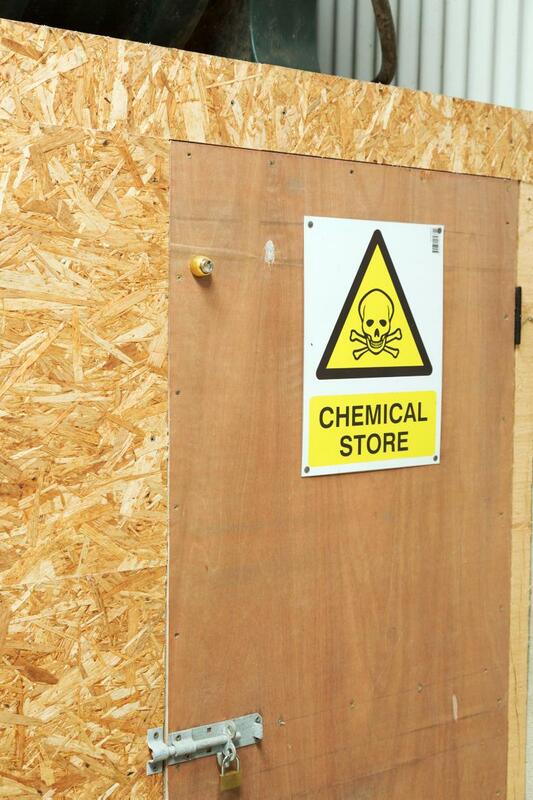 There are signs providing warnings or further information for the electric fences, fire extinguishers, rodent bait points, chemical store, animal remedies store etc. 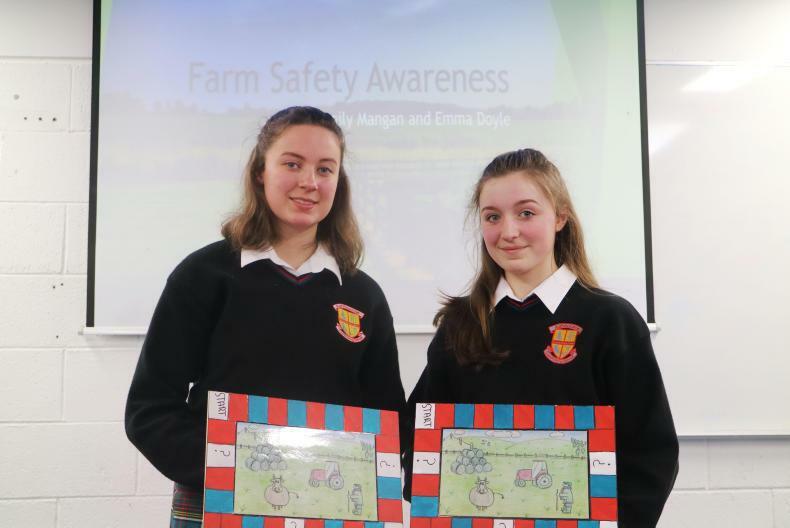 A lot of farmers are sceptical about the benefits of signs but they are useful warnings for visitors and children on the farm who may not be aware of the dangers. Michael also has a medical kit on the farm in case of emergencies. Slurry storage is not lacking on this farm. 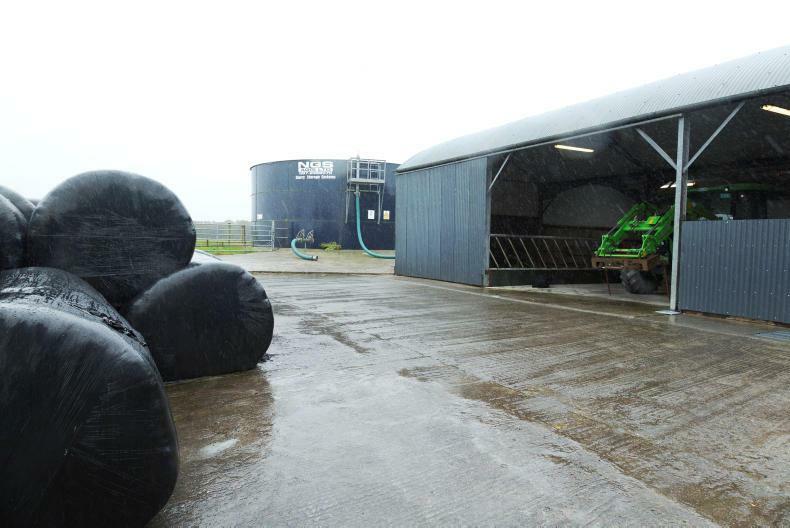 Michael has a 140,000 gallon over-ground store which has helped double the slurry storage capacity on the farm. This means he isn’t stressed out with tanks filling up if the weather is poor in the spring time. He can spread slurry at his leisure at more suitable times of the year when the days are longer. Michael has applied for TAMS II grant aid to install safety cages under roof skylights in some of his sheds. He hopes to get approval soon so that he can install the cages next year. Safety cages are comprised of steel bars that are supported on the purlins underneath the skylights. Their function is to prevent someone falling through a skylight if they stepped on it by accident while working on a shed roof.